When the world mourned President Kennedy fifty years ago, a different kind of grief settled on Dallas. Distraught residents could not believe such a tragedy could happen in their own town. Some outsiders labeled Dallas the “City of Hate,” blaming a hostile atmosphere for Kennedy’s murder. It was a different mood on the morning of November 22, 1963 when hundreds of thousands of people filled the streets eager to see their president. 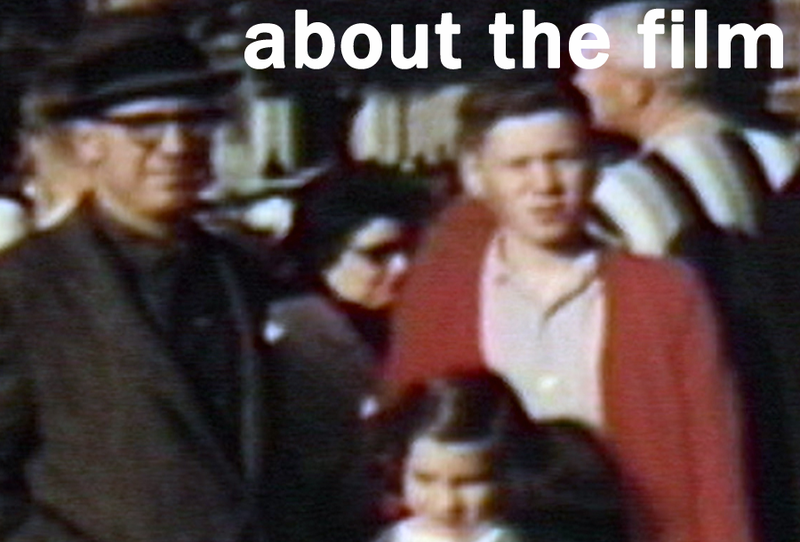 Unlike any other documentary on the Kennedy assassination, this story comes through the personal perspective of the filmmaker, Quin Mathews. On that November morning, a 13-year-old Quin saw the president at Love Field. Forty-five minutes later the president was shot. Quin’s personal home movies, archival television coverage and photographs follow him from the moment he waved to the president, to his family’s home with a half-staff American flag and to Dealey Plaza with hundreds of other stunned mourners. CITY OF HATE: DALLAS AND THE ASSASSINATION sheds light on an era of dark Dallas history with accounts from people who lived through it. Hear from the city’s most prominent conservative leader at the time, Congressman Bruce Alger, who earlier led a protest against Lyndon Johnson, journalist and former Mayor Wes Wise, who filmed the attack on United National ambassador Adlai Stevenson less than a month before the assassination, and from other contemporaries who recount the story of a city in pain.